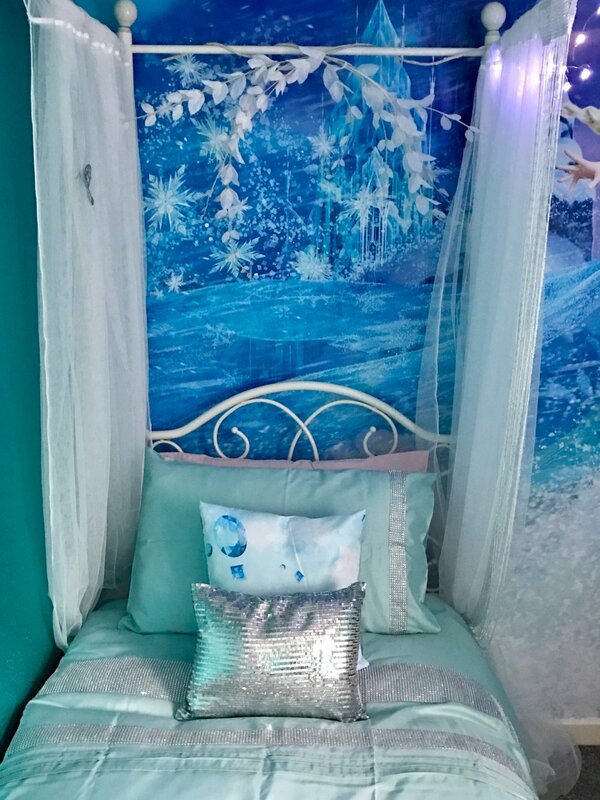 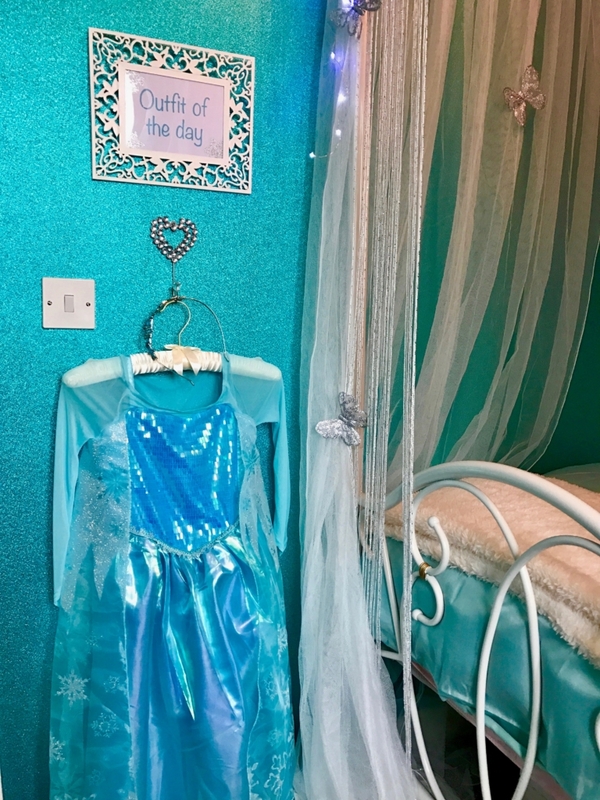 This Frozen bedroom makeover which we did together with Make a Wish UK has probably been one of our favourite rooms. 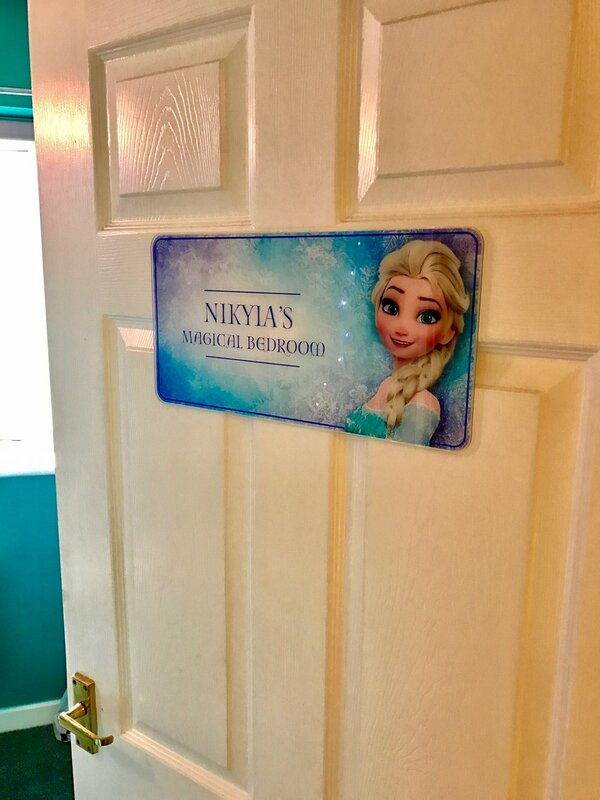 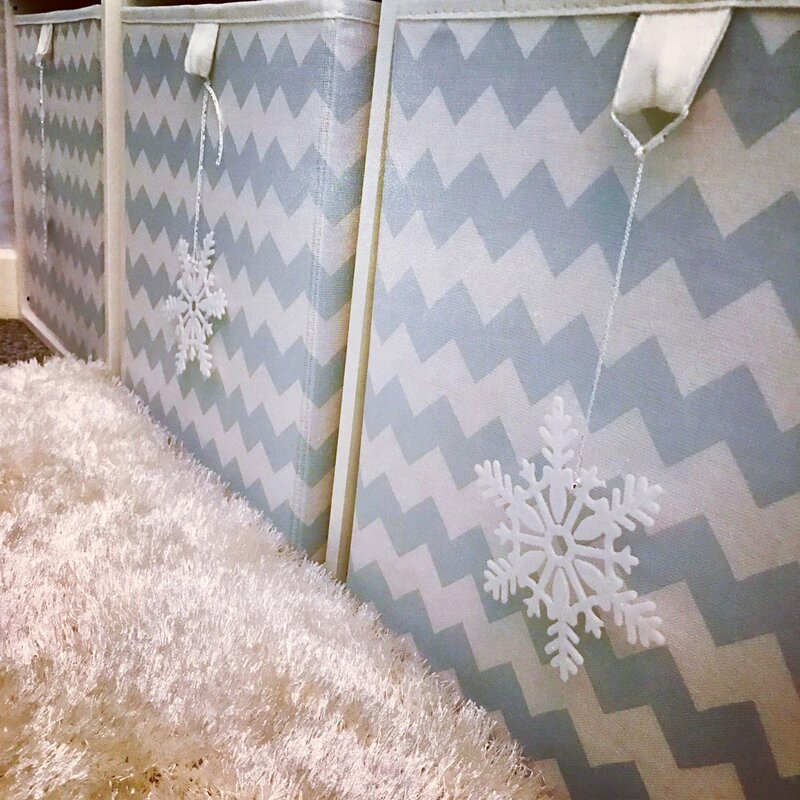 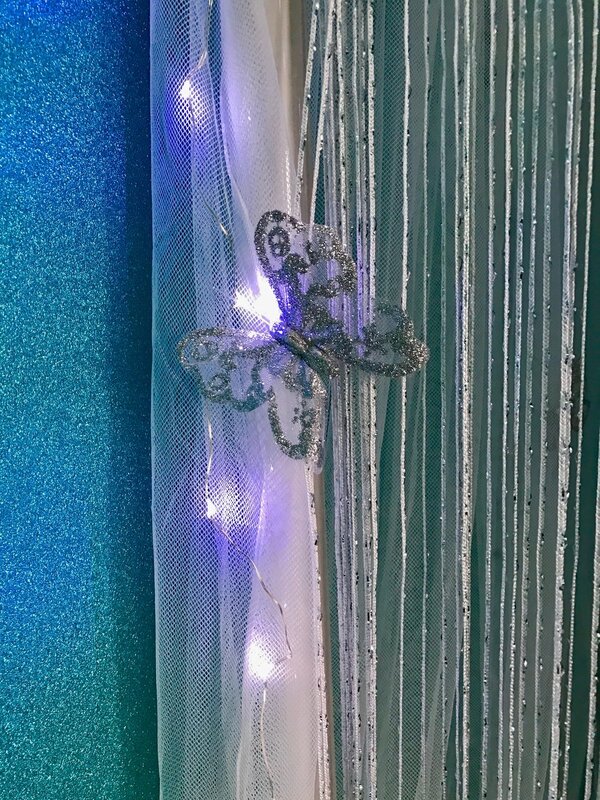 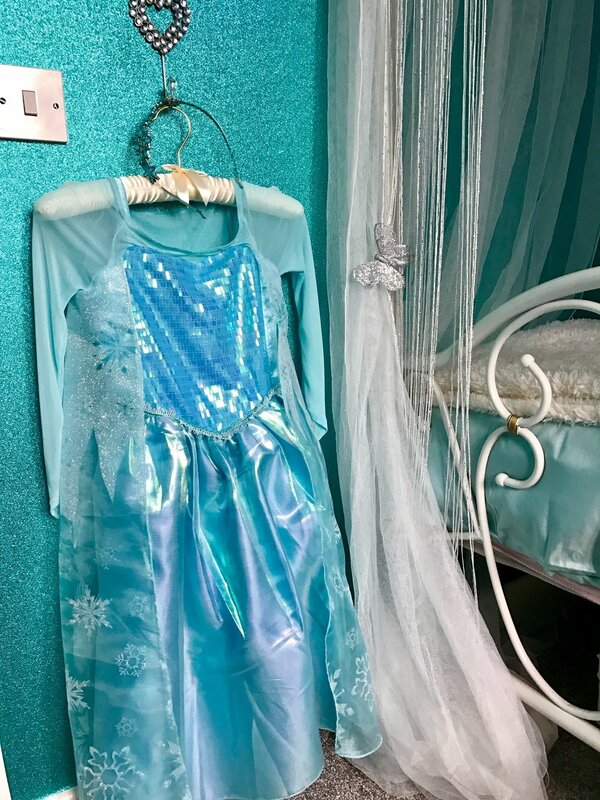 Nikiya wished for a Frozen room so we filled her room with as many sparkles and crystals we could find. 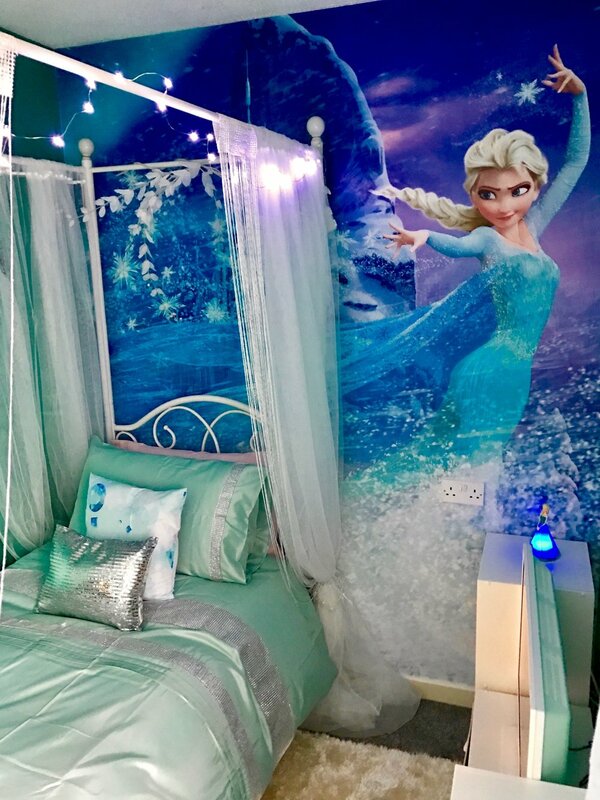 Always such a privilege to create these rooms for Make A Wish UK.